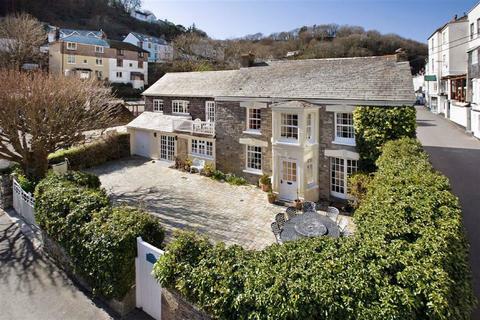 A Historic Grade II Listed Property Set In The Centre of Popular Cornish Fishing Village of Polperro. Four bedrooms. Two bathrooms. Parking. Garage. Marketed by Stags - Plymouth. 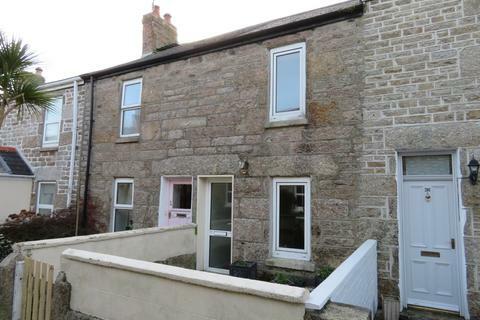 Marketed by Christophers Estate Agents - Helston. 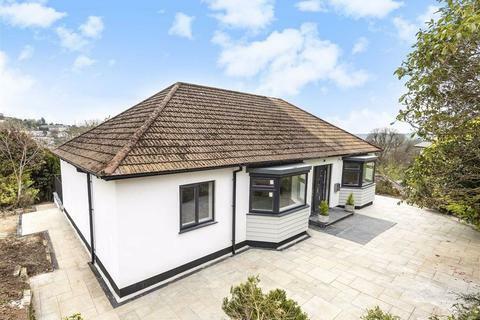 Spacious detached bungalow comprehensively renovated and reappointed to create a superb contemporary home. 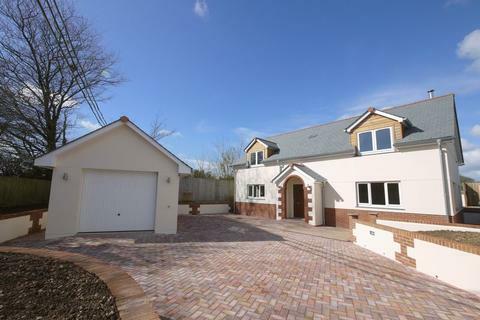 Open plan kitchen/dining room, sitting room, 3 bedrooms (1 en-suite), family bathroom. Gardens, garage, store room/workshop, parking. Marketed by Stags - Truro. 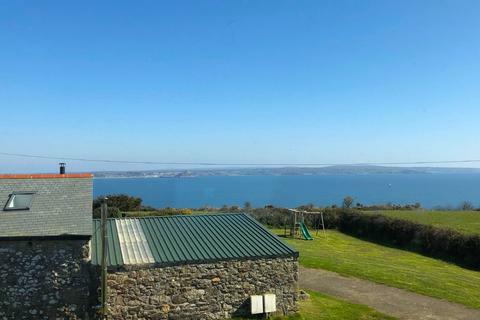 Views to St Michaels Mount over Mounts Bay together with private good size gardens and three car parking spaces are real features of this delightful three bedroom historic residence near the seafront, station, town centre and all amenities. 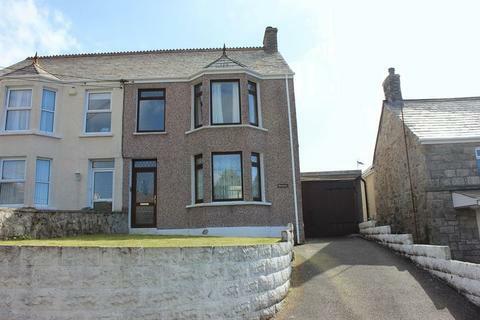 Marketed by Marshalls Estate Agents - Penzance. 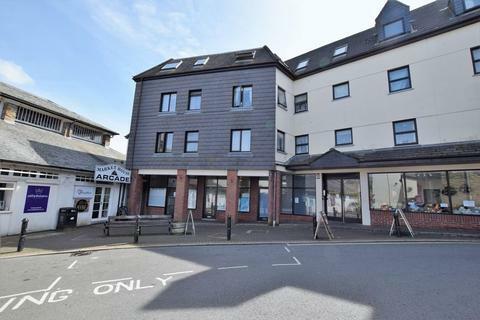 This property is set within a purpose built set of apartments which is accessed via a phone entry system into a communal hallway, with both stairs and lift rising to the top floor. 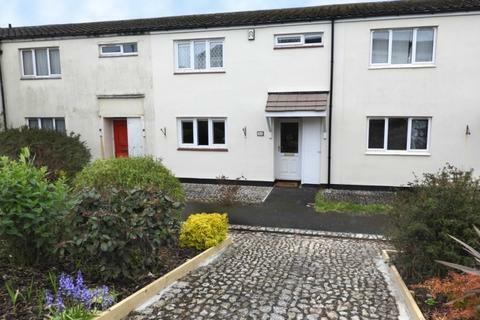 The property is ideally located on the fringe of the town centre of Launceston. Marketed by View Property - Launceston. 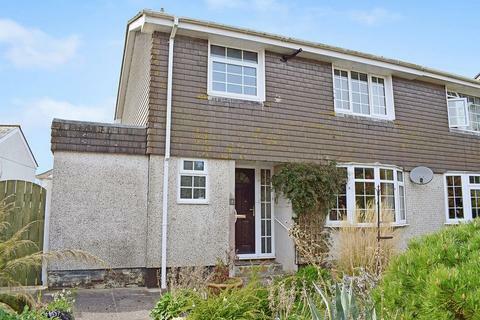 Available with vacant possession, no ongoing chain, is this well presented, three bedroom, older style, semi detached house, situated in a rural village location, offering spacious accommodation, together with large south facing garden, parking and garage. 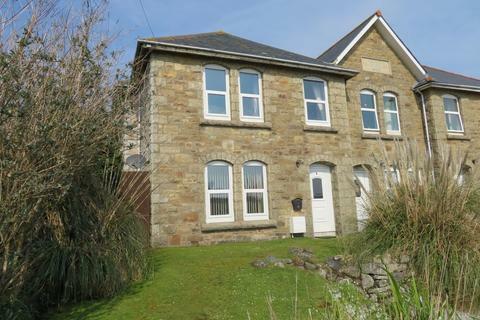 Marketed by Burrows Estate Agents - Cornwall. Marketed by Harding & Wakefield - Falmouth. 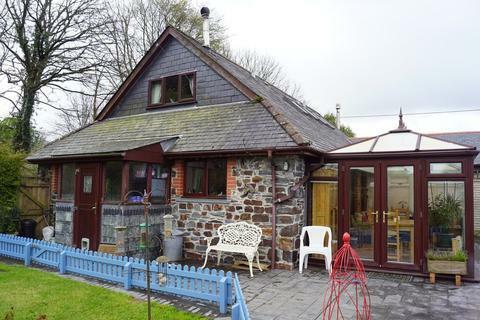 SPACIOUS ATTACHED COTTAGE with two double bedrooms, two bathrooms, CONSERVATORY, ATTRACTIVE LEVEL GARDEN, ample PARKING and TWIN GARAGES, peacefully situated in a QUIET HAMLET just four miles from Callington and its amenities. Marketed by Mansbridge Balment - Tavistock. 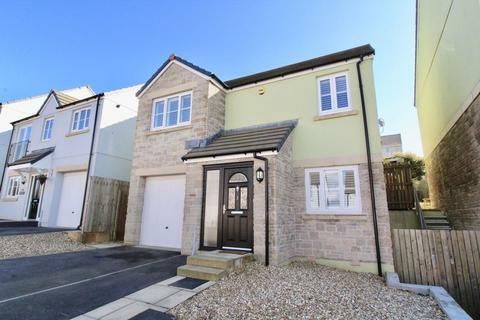 Superb opportunity to purchase this brand new, well proportioned, four bedroom (master suite) detached house. 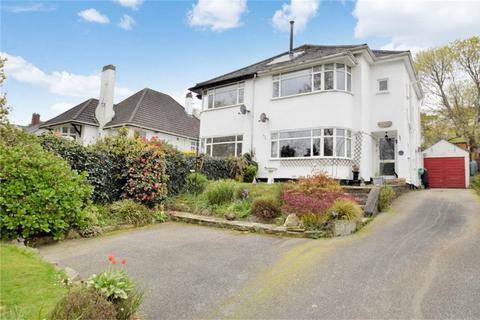 The property has been finished to an extremely high standard with a modern, generously sized, well appointed kitchen/dining room. 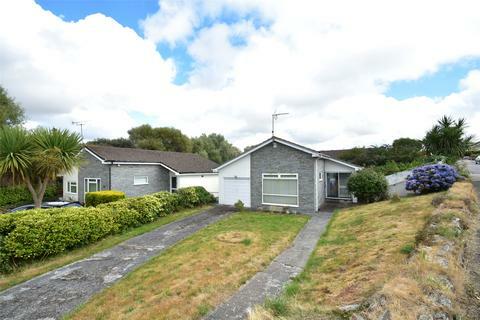 Roselea is a spacious DETACHED bungalow in need of modernisation in parts but occupying a good sized PRIVATE PLOT and the owners had SOLAR PANELS installed which substantially offsets the cost of running the property.ACCOMMODATIONENTRANCE HALLDouble glazed window to front. Marketed by Kivells - Callington. Marketed by Kivells - Liskeard. Marketed by Webbers - Newquay. 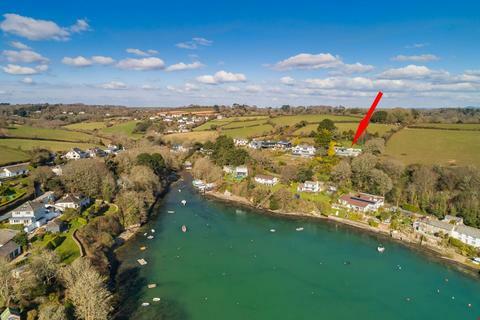 In a prestigious elevated south west facing position enjoying amazing views over the picturesque Pill Creek, Carrick Roads and surrounding countryside yet only 4 miles from Truro. 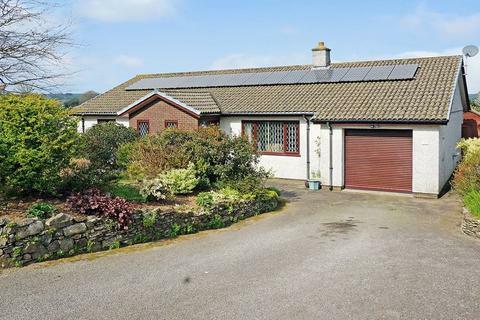 A highly individual 1960’s built 4 bedroomed detached residence with 1 bedroomed annexe. Available for the first time publicly in over 50 years. A thoroughly delightful Grade II Listed 6 bedroomed detached farmhouse together with an extensive range of period and modern outbuildings, with excellent potential for further development (subject to planning consent). 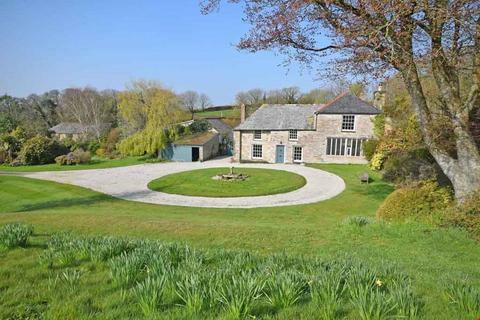 An outstanding Grade II* Listed Cornish mansion. 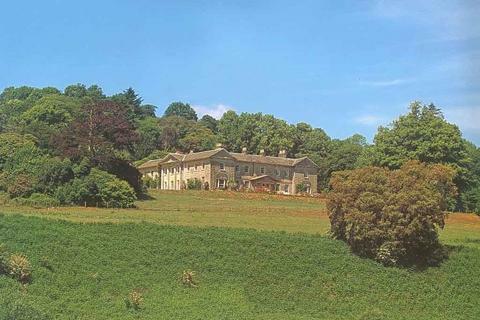 Five separate residential dwellings comprising freehold wings and attached cottages of an important south-facing Palladian country house in a tranquil, idyllic setting overlooking the beautiful wooded countryside of the Glynn Valley. 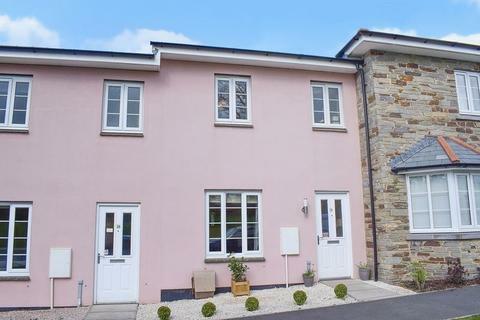 Situated on one of south Cornwall’s most exclusive coastal roads, a wonderful detached modern house commanding fantastic far reaching views out over Carlyon Bay Golf course, St Austell Bay, south Cornish coastline and miles of open sea. 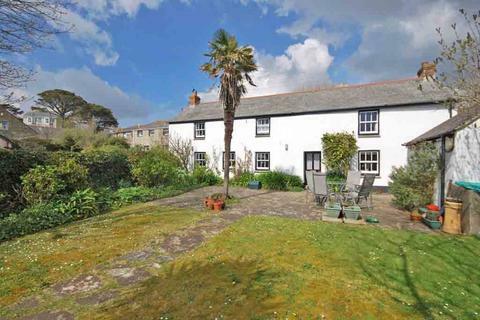 A wonderful opportunity to acquire a gorgeous and utterly charming 2/3 bedroomed detached non-Listed cottage, located right in the very heart of the picturesque coastal village of Perranuthnoe just a short stroll from the golden sand beach. 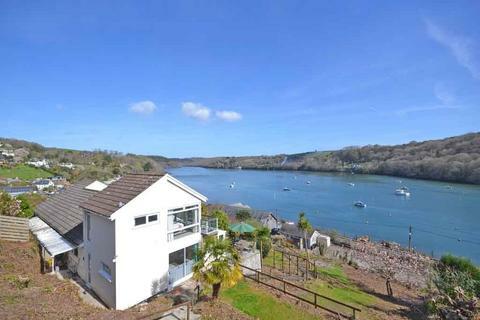 To be sold for the first time in well over 50 years; taking in extraordinary panoramic and elevated views over an expanse of the River Fowey and Penpoll Creek backed by National Trust owned woodland, a modern semi-detached 2 bedroomed house with parking, garage and about 0.25 of an acre of garden. 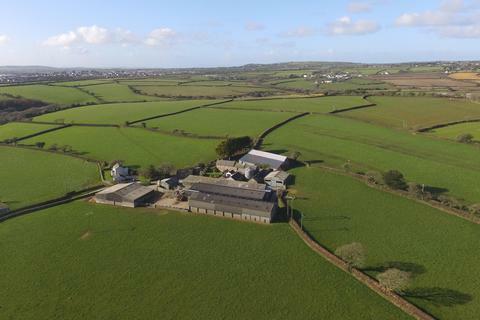 A rare opportunity to acquire an attractive and well sited 105 acre former dairy farm near Helston. 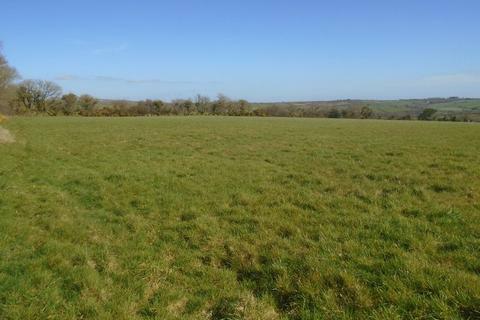 A superb, very well maintained farm contained within a ring fence situated in a renowned farming district in open countryside. Marketed by Lodge & Thomas - Truro.